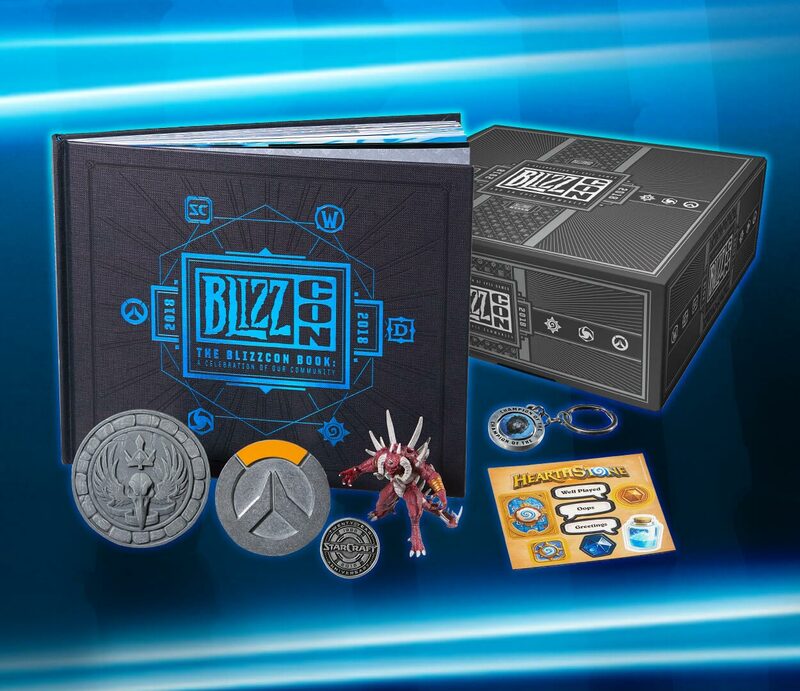 Find out what will be in the BlizzCon 2018 Goody Bag that you will receive if you have a BlizzCon physical ticket. 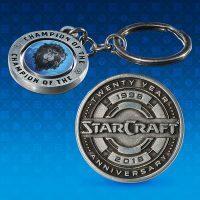 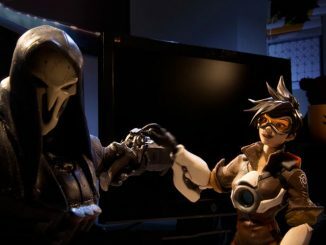 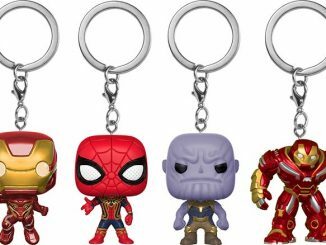 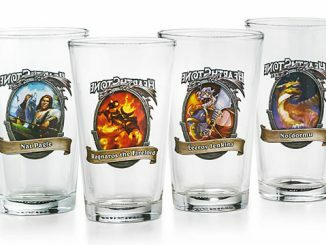 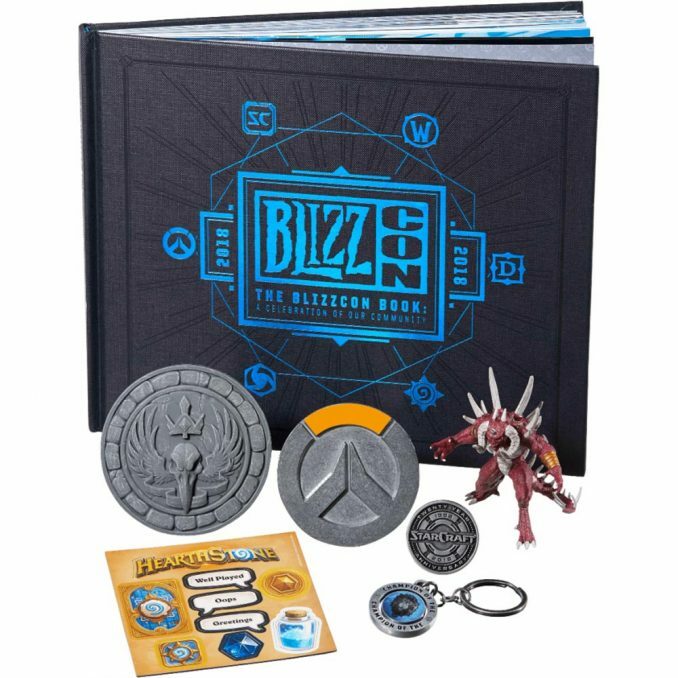 If you have a virtual ticket or none at all, you can still get all these epic collectibles by ordering the BlizzCon 2018 Goody Bag. 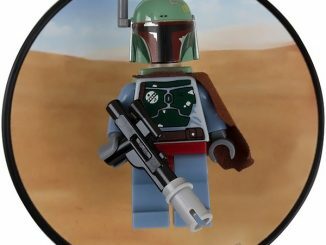 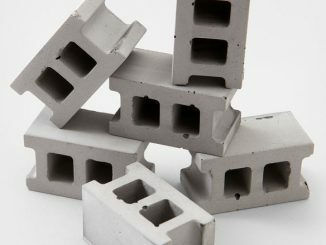 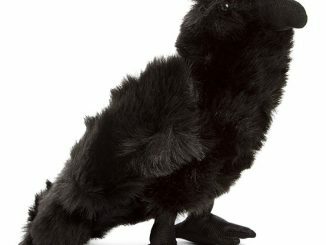 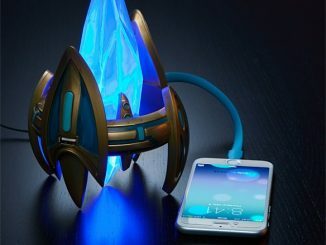 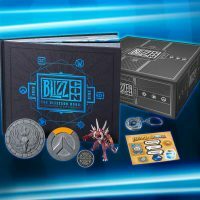 So what is in the BlizzCon 2018 Goody Bag? 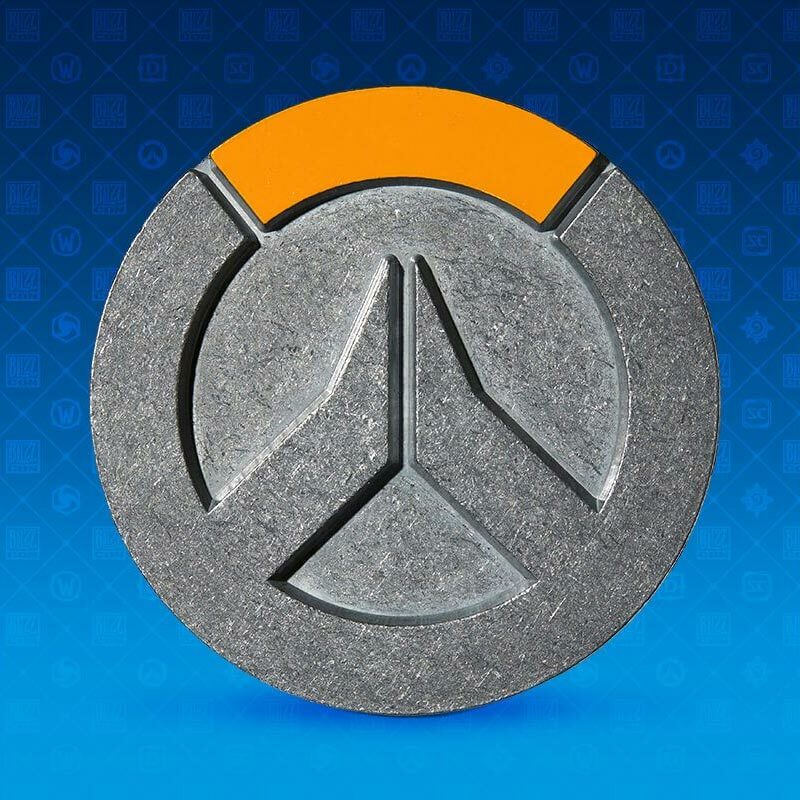 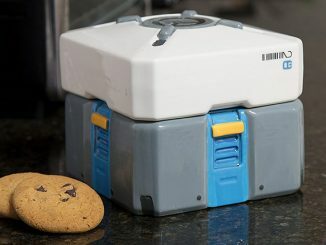 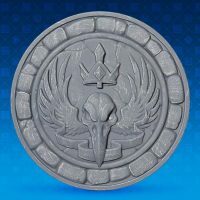 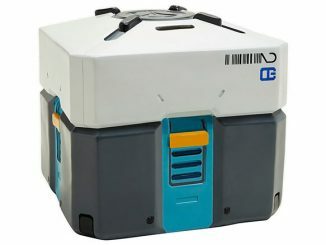 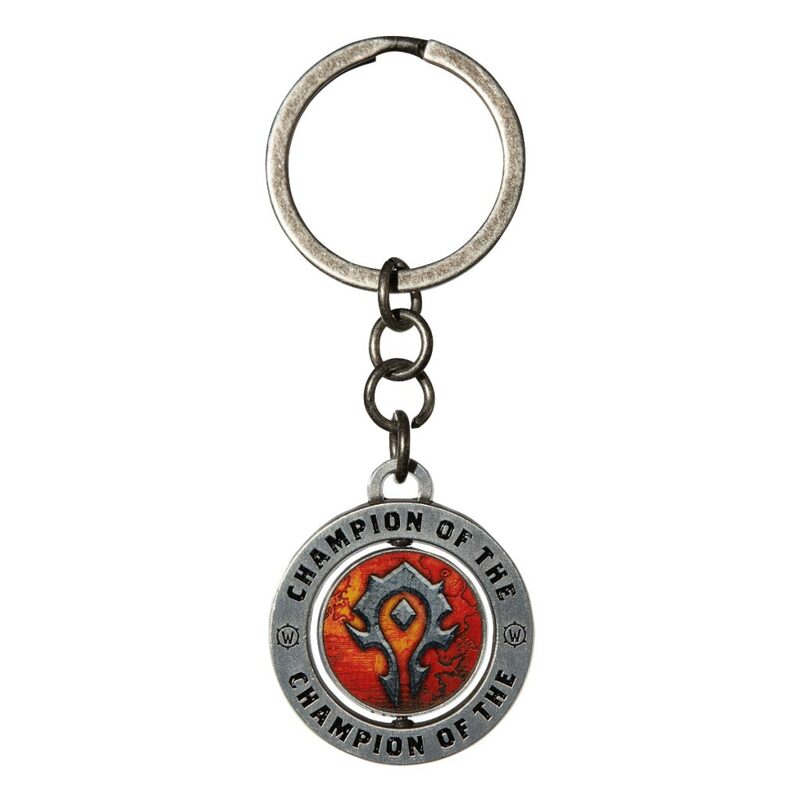 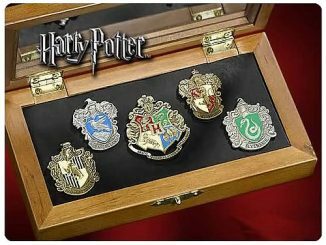 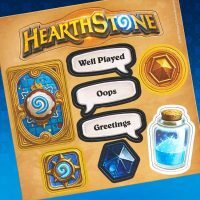 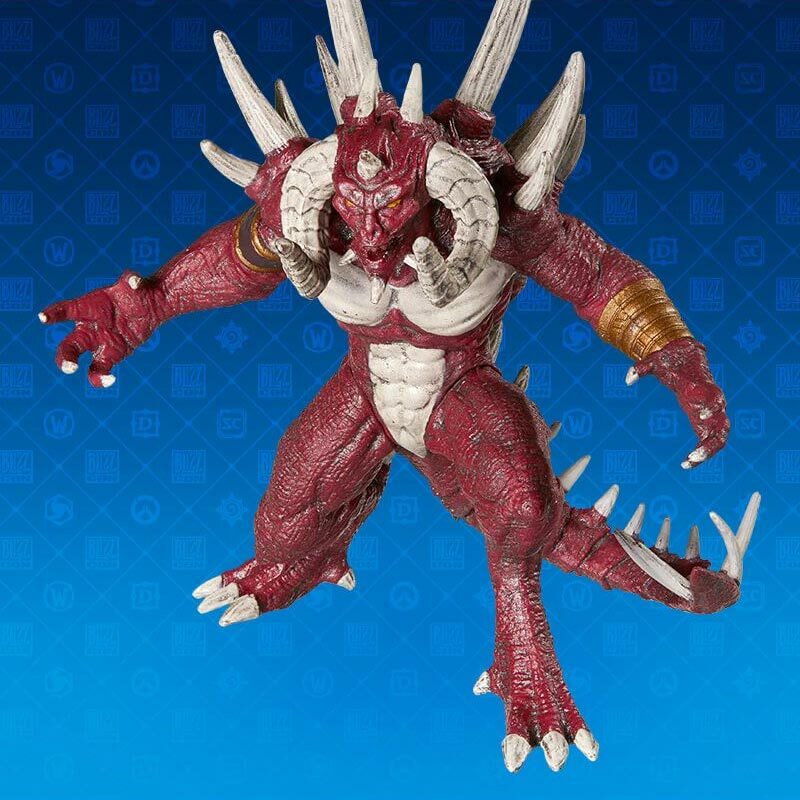 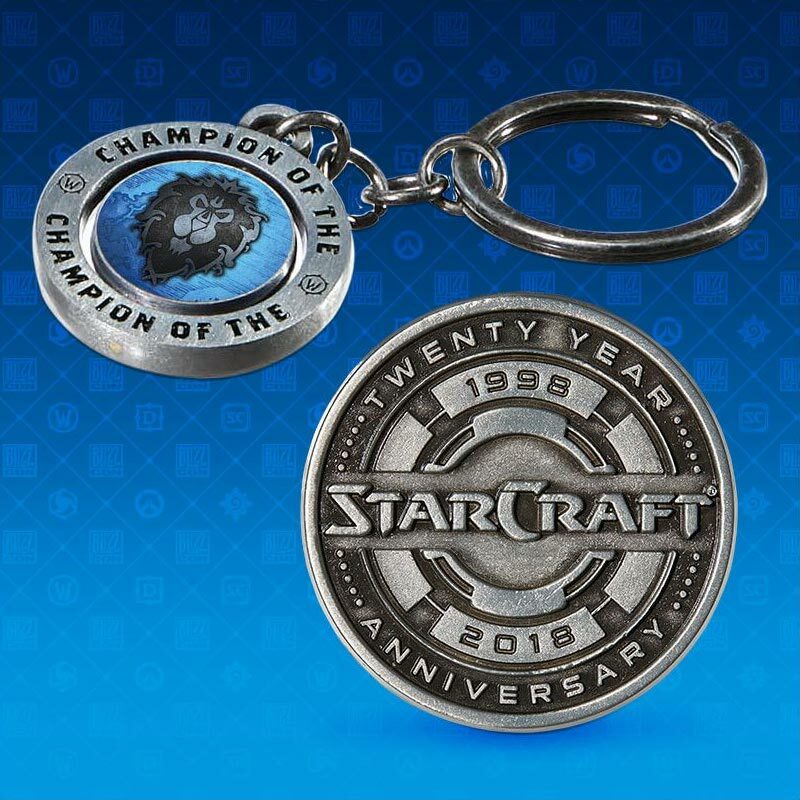 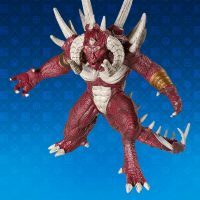 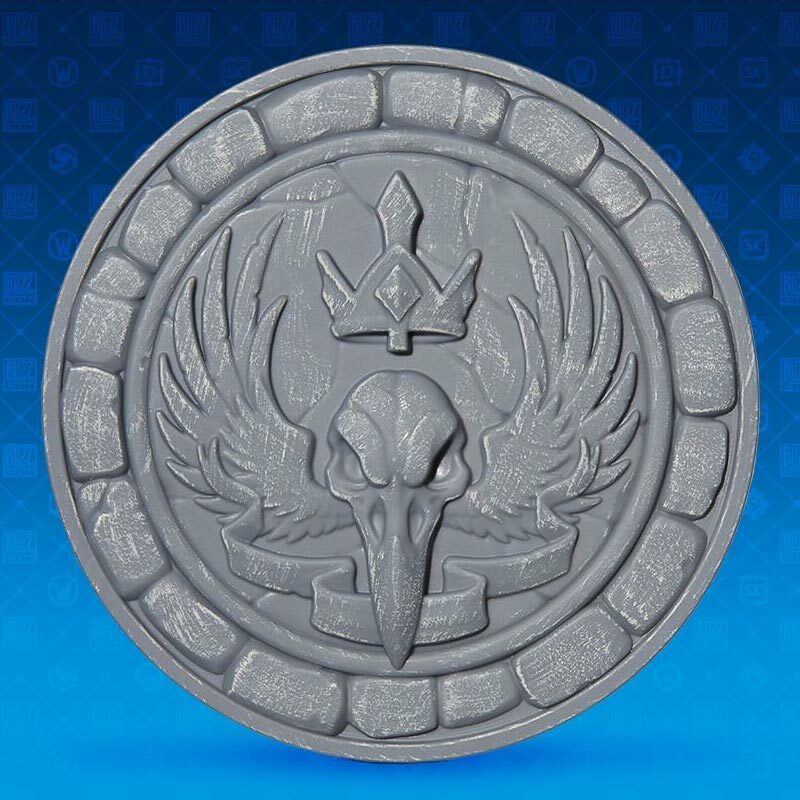 It’s full of Blizzard game-related collectibles including a Diablo vinyl figure, a World of Warcraft faction keychain, a Heroes of the Storm magnet featuring the Raven Lord’s crest, an Overwatch challenge coin, a StarCraft pin commemorating the franchise’s twentieth anniversary, and a Hearthstone magnet set. 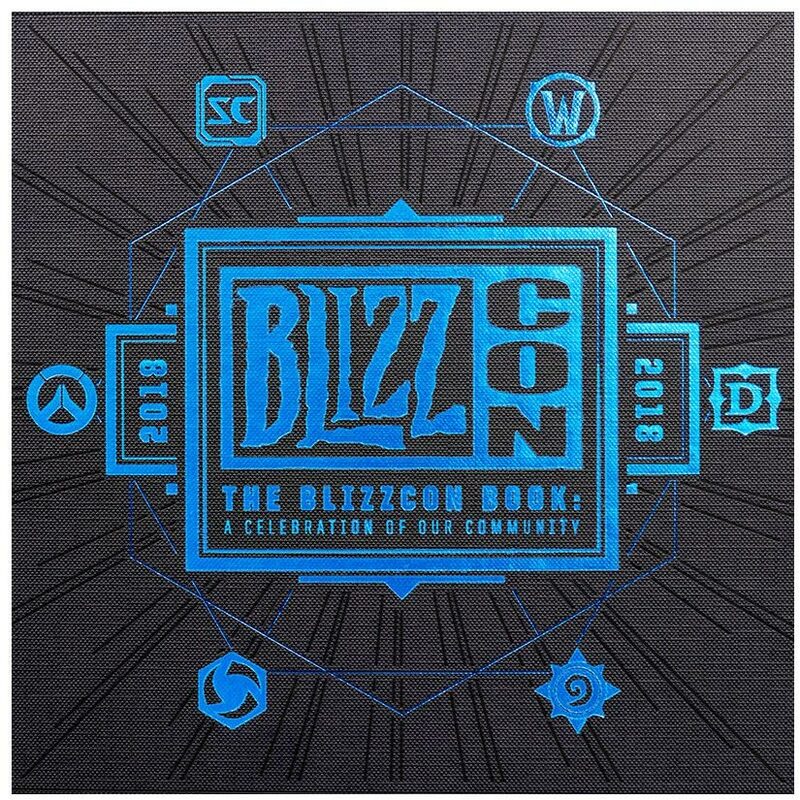 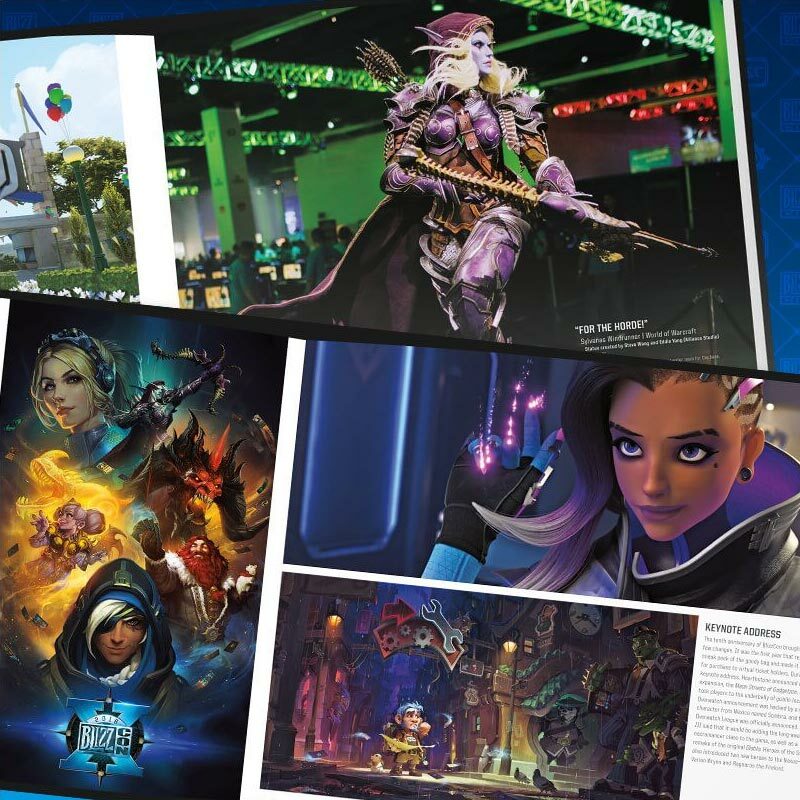 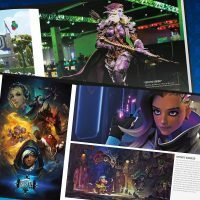 Best of all is The BlizzCon Book: A Celebration of Our Community. 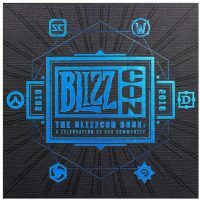 It’s a beautiful hardcover book that shows the history of BlizzCon, with photographs and artwork from each convention, from its start in 2005 to the present.